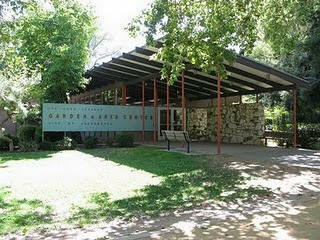 It is the mission of the Shepard Garden and Arts Center to coordinate the efforts and resources of its member clubs and promote an interest in gardening, horticulture, flower arranging, conservation, history, antiques and the arts, including painting, photography, ceramics, metal work, weaving, and other related arts and crafts such as landscape design, architecture, movies, color and design, woodcarving, metal work, mosaics, and other home crafts and the collecting of artifacts. Directions: From Capitol City Freeway / Business 80 East take the H Street exit; turn right at H Street, then left at 33rd Street, and right at McKinley Blvd. 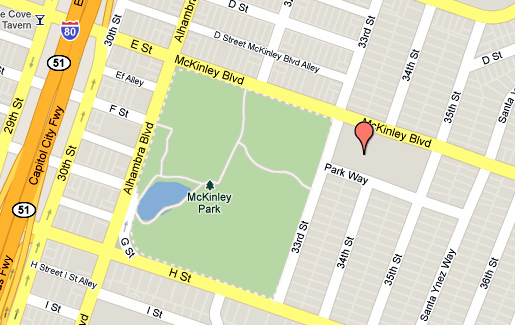 Parking lot is in the rear and can be accessed from Park Way.